The Novato Chamber is governed by a Board of Directors. Our board are dedicated individuals who enjoy living/working in the community that they serve. They come from unique backgrounds and bring with them years of industry wisdom as well as dedicated to see this community thrive. Board members are eager to pareticipate and help shape a better tomorrow for region. 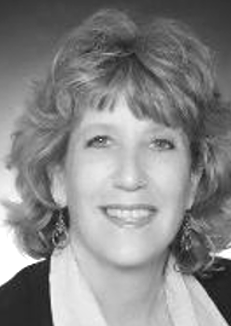 Patsy Fleisch, a Novato resident of 39 years, has experience in the Novato Chamber of Commerce as an active volunteer, involved Chamber professional, including Chamber Ambassador for several years, 2013 graduate of Leadership Novato and community leader. As a Mary Kay Independent Consultant, she embraces her role of empowering women to be their very best and mentors leaders toward success. “I mentor and coach women in the area of self-confidence, leadership skills and financial independence,” Patsy says. “As an active Chamber volunteer, I develop personal relationships within the Chamber’s membership and help new and prospective members realize the benefits they can gain by being a member. Here at home, Patsy is involved with the Gilead House (a Chamber member), Bowling for Kids’ Sake, and Performing Stars Enrichment Program in Marin County. She has worked as an administrative capacity at Novato schools and for 30 years as a medical assistant before joining Mary Kay as an Independent Consultant. 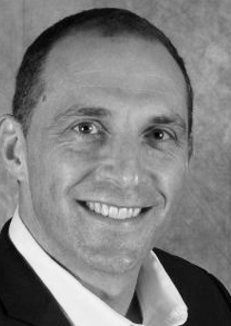 ​Rick Wernick is an agent for State Farm Insurance in Novato. He has owned his insurance agency since 1987 and has been with State Farm since 1978. 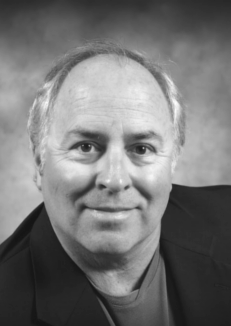 Rick is a long time member of the Novato Chamber of Commerce and joined the Chamber’s Board of Directors in 2015. Rick serves on the Board of Directors for the Novato Youth Center and is a former Board member of Novato Little League – North. He believes that volunteering in your community is vital for everyone, and even more important for the members of the Novato business community. Rick’s wife, Susan, serves on the Novato Planning Commission and on the founding agency of Novato Forward. Rick and Susan have lived in Novato since 1982 and have raised their 2 adult sons here. Rick holds a bachelor’s degree in Economics from San Jose State and the Chartered Property Casualty Underwriter, CPCU designation from the American Institute for Property and Liability Underwriters in Malvern, Pennsylvania. 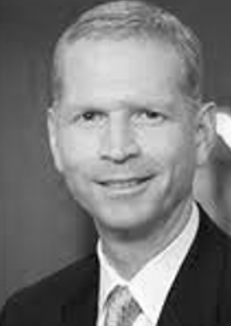 Mike Dolan opened the first California-based, independent branch of Charles Schwab & Co, Inc., in 2013. He chose Grant Avenue in Novato as his location. As owner of the branch, Mike is actively involved in the growth and management of the office, along with participation in the Novato business community. Prior to joining Schwab as an owner, he worked as a stockbroker, bond and stock trader, and adviser within the Financial Services industry. For the decade prior to joining Schwab, Mike was an independent Financial Adviser. The opportunity to independently own and operate a branch of the highly respected firm, Charles Schwab & Co., Inc., was something Mike could not pass up. Mike has worked in the Financial Services Industry since 1992. Working in the Financial Markets has been his passion since deciding to pursue his degree in Economics at U.C.S.C. Mike is a CERTIFIED FINANCIAL PLANNER TM. 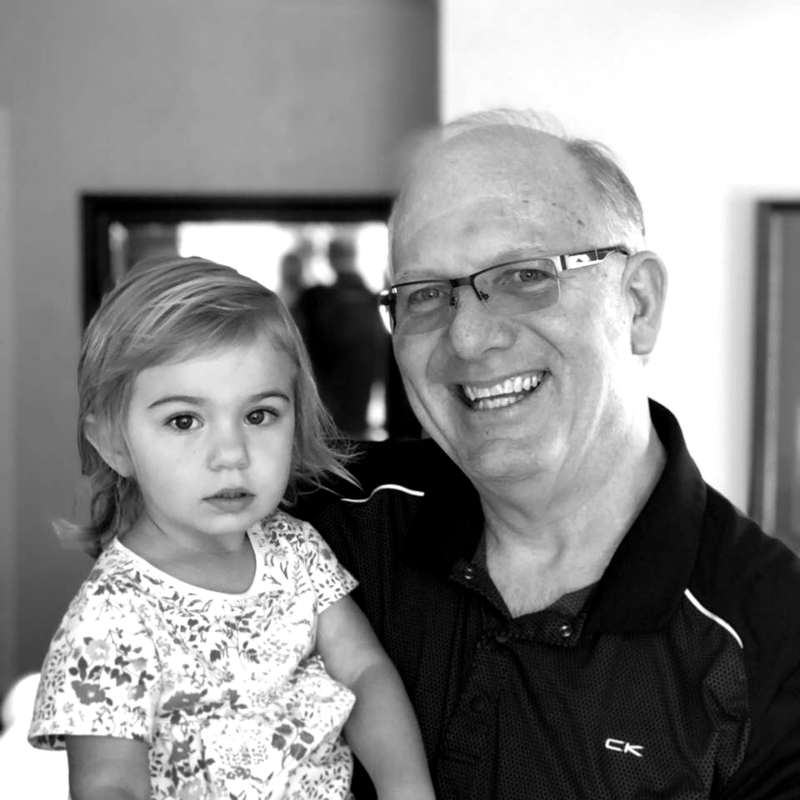 An active cyclist and hiker, Mike loves living in Marin with his wife and daughter. He joined the Novato Chamber Board of Directors in 2014. Coree is an Enrolled Agent with more than thirty years of experience in the fields of accounting and taxation. Over the course of her professional career, Coree has advised countless individuals and small businesses as well as prominent concerns such as Columbia Hospitals, Kendall Jackson Wine Estates, and In Bed Productions, Inc., producers of Dancing with the Stars. 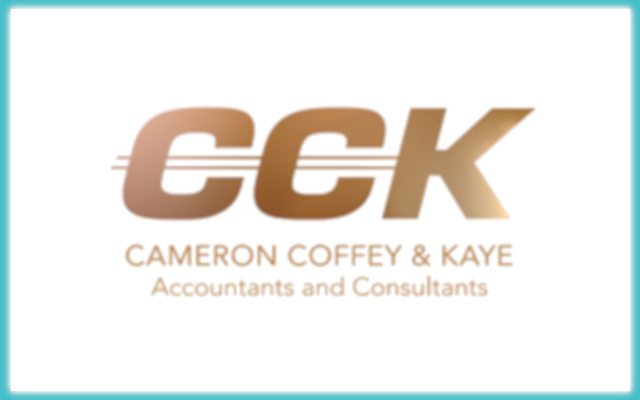 Prior to becoming one of the founders of Cameron Coffey & Kaye in 2003, Coree managed her own successful bookkeeping and write-up practice serving clients throughout San Francisco, Marin and Sonoma Counties. In addition to her work at Cameron Coffey & Kaye, Coree is also Treasurer of Novato Community Television, Rotary Club of Ignacio, and Novato Community Action Network, Inc. (formerly Novato Women’s Network, Inc.), a not-for-profit organization that she formed in 2009, which focuses on helping the Novato community through charitable donations, fundraisers, and partnerships with other local not-for-profit organizations. Her organization has raised over $75,000 for local causes. Coree feels duty-bound to support the Chamber and the community that it represents (and that she loves). Her ideals and viewpoints are aligned with the Chamber, which enables her to offer powerful insights into business and community goals and support the mission and values of the Chamber. 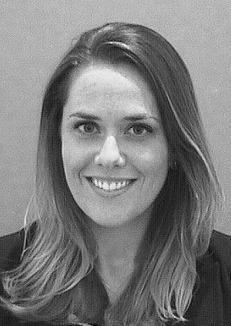 Alyssa Galloway | BioMarin Pharmaceutical Inc.
Alyssa is the Manager of Global Patient Advocacy for BioMarin, where she oversees global patient policy and engagement as well as local government and community affairs. She has been with BioMarin since 2015, and previously served as the company’s lobbyist for state government affairs. Prior to joining BioMarin, she led grassroots advocacy, fundraising, and other volunteer efforts for the Myotonic Dystrophy Foundation in San Francisco and the Pancreatic Cancer Action Network in Washington, DC. During her tenure in DC, she was part of the team responsible for getting Congress to pass the Recalcitrant Cancer Research Act, a law that prioritizes federal research funding for pancreatic, lung, and other deadly cancers. Before becoming involved in the healthcare sector, she taught high school special education and French and was a freelance writer, contributing articles and biographies to several databases on American politics. Alyssa earned a Bachelor of Arts from UCLA, a Master of Public Policy from the Middlebury Institute of International Studies, and certification in conflict resolution and negotiation from the United Nations International Leadership Institute in Amman, Jordan. Seth Shorett is a Vice President and Relationship Manager with Presidio Bank. Seth was born and raised in San Bernardino, CA and attended college at UC Santa Barbara, graduating with Highest Honors with a BA in Business Economics. After graduating from UCSB, Seth moved to San Diego and entered the real estate industry, where he earned his broker’s license and started his own property management company, SD Shores Property Management. In 2006, he moved to the North Bay and entered into commercial banking. Seth has worked for Presidio Bank since 2007 and has helped the Bank grow from a first year De Novo into a $750 million bank. He is now a Relationship Manager for the North Bay Regional office helping business clients solve problems and capitalize on opportunities. 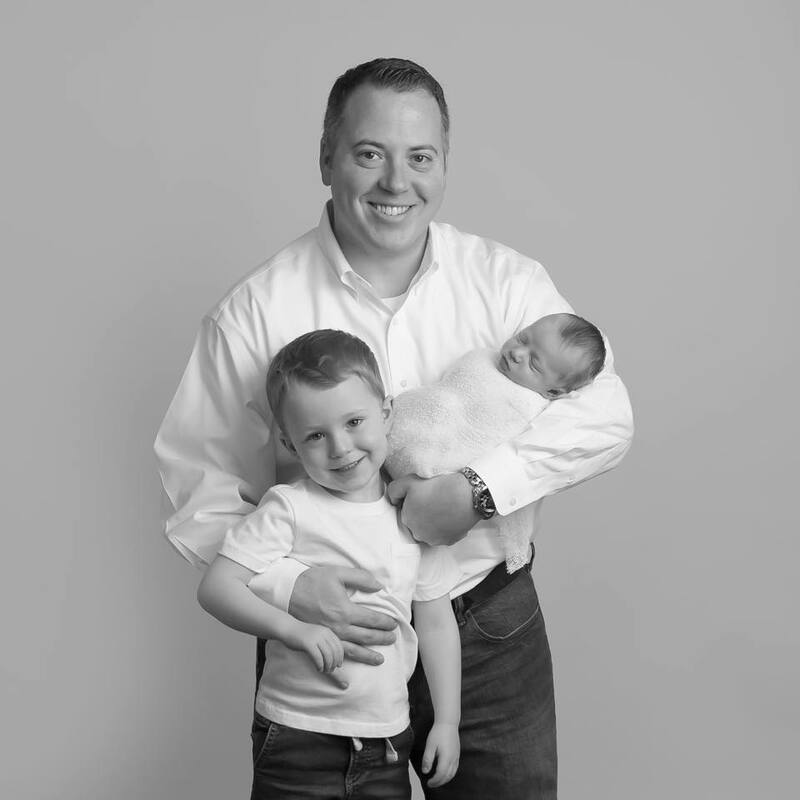 Seth has lived in Novato since 2008 with his wife, a Special Education Teacher, and his two young children. Seth is a Board Member of the Novato Youth Center and serves as their Treasurer and Chair of the Finance Committee. Seth has volunteered with the Novato Chamber of Commerce since 2010. 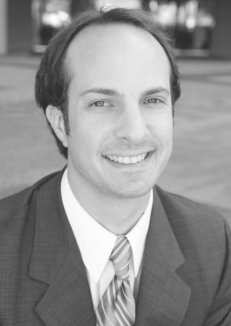 He is a graduate of Leadership Novato (2010) and co-chairs the Government Affairs Committee. When Seth is not in the office working, in the community volunteering, or spending time with his family, he can be found playing music, camping, hiking, off-roading, or working on his truck. Seth brings expertise in accounting, economics, real estate development, and small business finance. He loves this city and serves on the Chamber Board because he wants to help Novato thrive! After starting his real estate career in 1989, Mark went on to represent clients with property management, development, sales, purchases and leasing. Mark attributes his success to keeping the interests and needs of my clients first, an easy and satisfying rule to live by! Bill Hoopes, Senior Mortgage Consultant/PNC Mortgage for the past three years, came to PNC from Pacific Guarantee Mortgag,e where he served 21 years with the company as consultant/branch owner. The Marin native was born in Kentfield and raised in Mill Valley and Fairfax. In the real estate and mortgage industry since 1978, Bill has helped a “few thousand” customers achieve home ownership and savings on mortgages over the last 28 years. “I believe home ownership is a key to building community pride and security for the future. It also keeps our economy robust and self-sustaining,” Bill said. As a Bocce ball team captain for a team use to winning league championships over the years at Marin bocce Federation in San Rafael,Bill also loves to ski, bike, travel and work in ceramics. In the mid-70s and ‘80s, Bill worked in the resort hospitality industry in Maui, Tahoe and Marin. Married to Maritza, they and stepson Andre have been Novato residents since 1995. A long-time volunteer with the Chamber as an ambassador for 14 years (and counting), Bill joined the Board in early-2014. 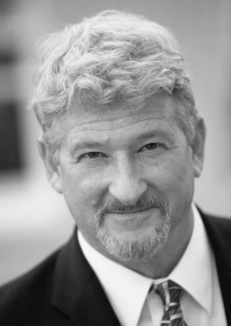 Bill brings over 30 years of consulting and marketing experience to the board, along with his passion to help people achieve their goals, contribute to local economy, and support or join their community leadership. Sandeep Karkal serves as General Manager-Chief Engineer of the Novato Sanitary District (NSD), where he has worked since 2004. NSD provides wastewater, water recycling, and solid waste services to over 60,000 people in Novato and the surrounding areas. Sandeep is a registered engineer in multiple jurisdictions, with a background in civil/environmental engineering. 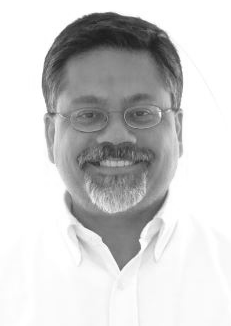 Prior to coming to Novato, Sandeep worked for an East Bay agency for over six years, and spent over a decade in the private sector working for some of the most respected environmental engineering consulting firms in the world. He has a Bachelors’ degree in Civil Engineering from the University of Mumbai (Bombay), India; a Masters’ degree in Civil/Environmental Engineering from California State University, Sacramento; and continuing executive education from the University of North Carolina at Chapel Hill. Sandeep has served as adjunct faculty at California State University, Sacramento, on the boards of various environmental industry groups, and is a member of the American Society of Civil Engineers. He has lived in the Bay Area almost continuously since moving here from his native India over 30 years ago. He moved to the Novato area in 2004 where he continues to live with his wife and daughter. Sherri Jacobs, has a dual role at Valley Memorial Park as Director of Finance as well as Director of Marketing. Valley Memorial Park provides full service, Cemetery, funeral home on-site crematory and reception center--the most unique business of its type in all of Marin. In addition to successfully raising two children, Sherri has over twenty-five years in the business community that included managing her own company for over 15 years and then successfully migrating to a corporate position with the Napa Wine Train while continuing to closely volunteer her services with a variety of non-profit organizations. 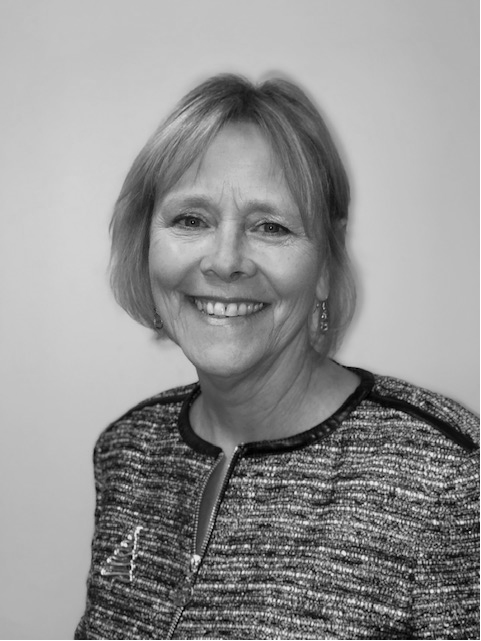 Although only being a member of the Novato Community for a few years, Sherri has continued to pursue her life-long passion of supporting programs vital for the success and vitality of our community of family, friends, and businesses. Her take action personality and ability to see what needs to be done and create the time and energy to find ways to get things done for so many organizations, businesses and individuals is one of her many assets. 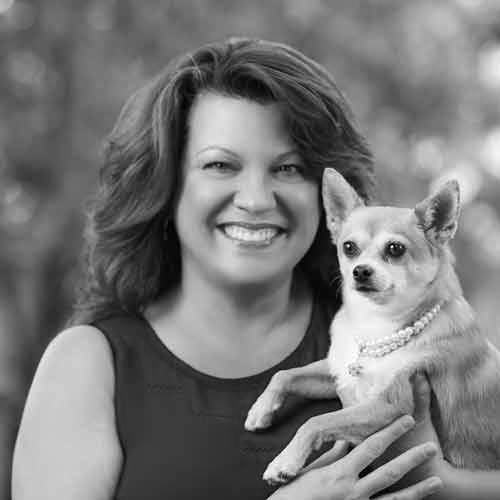 Sherri’s genuine passion for supporting our community is one of her greatest strengths. Changing the way, the community looks at our type of business. Bringing our company forward to be a viable part of the community. Sherri brings 8 years of working with non-profits on boards. Enthusiasm and a vision for helping our chamber to move forward in Shaping tomorrow. Dale Kline is the Operations Manager for a locally owned property & casualty insurance company, where his responsibilities include, underwriting, program development and regulatory compliance. He has been an active volunteer with the Chamber of Commerce for many years and has been a recipient of the Chamber of Commerce Volunteer of the Year Award. Dale, with the support of his wife Joan and their two boys Chris and Robert, has been dedicated to supporting our local youth and public education. He’s served in a leadership capacity on several boards and committees including School Fuel, the Novato Foundation for Public Education, Novato Youth Soccer, Novato High School PTA, Site Leadership and Sports Boosters, Novato Unified School District Parcel Tax Oversight Committee, Multiple Parcel Tax and Facility Bond Measure Committees, Paint the Town Red, and more. While his leadership has had many positive impacts on our community and the lives of our children, it’s his role as past president and current Advisory Board member of School Fuel that he calls out as being the most rewarding. In that role Dale is most recognized today as the Event Director of School Fuel’s Tour of Novato & Community Fair. This event has grown to be widely recognized as one of the premier local events. Not only does this event bring the community together to celebrate education in Novato, it has resulted in nearly $1 million dollars in net proceeds being invested in our classrooms. Kristin Lee Swenson | Kreativz! Kristin K. Lee Swenson successfully leads Kreativz, Inc.., a brand strategy and marketing firm. 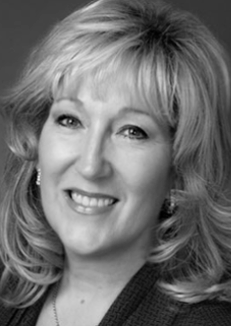 Her collaborative leadership style achieves amazing results for her clients. Her ability to strategically bridge the highly creative and the highly technical have earned her a loyal following among clients. 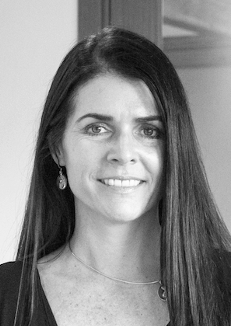 With over 20 years’ experience, Kristin has developed communications and technology products, programs and campaigns to serve local, national and international organizations. She has led Kreativz development of the empathy-driven design approach and the importance of vision in any brand implementation. Inspired by the world, Kreativz' expertise helps organizations align brand strategies with business goals, to drive sustainable growth and to reach desired audiences for maximum business or social impact. Kreativz is especially passionate about making a positive impact in the world. Under Kristin's leadership, the company has contributed over $2M in donations or in-kind contribution since 2007. Kristin brings strategic banding & marketing expertise along with a deep understanding of organizational, community and economic development in today's local-global context. Darren has 20 plus years in the Real Estate and Mortgage industry where he began his career as a loan officer for Centex Home Equity. Working for various banks, he went on to manage the builder mortgage division of Pulte/Del Webb in Las Vegas where he won branch of the year. His competitive passion to be top in the market has always been a key driver for his success which supports his desire to develop branches and regions from inception. Darren enjoys coaching, exercise, travel and being outdoors in his spare time. He is a veteran of the United States Air Force and holds a Bachelor’s degree in Criminal Justice; Pre-Law from the Metropolitan State College of Denver. He also likes to volunteer his time in the community and will soon pursue politics. Darren has strong family values shared with his wife of 16 years, Megan and their two beautiful daughters. We welcome the Class of 2019 to the program. Learn more about the class and their histories. Also check out your available resources and documents here along with materials from the Novato Chamber. Check out the past LN Class including their four impressive projects. From milk to medication to moms, and seniors the last class tackled it all.